Want the inside scoop on a Secret Diva Source?? 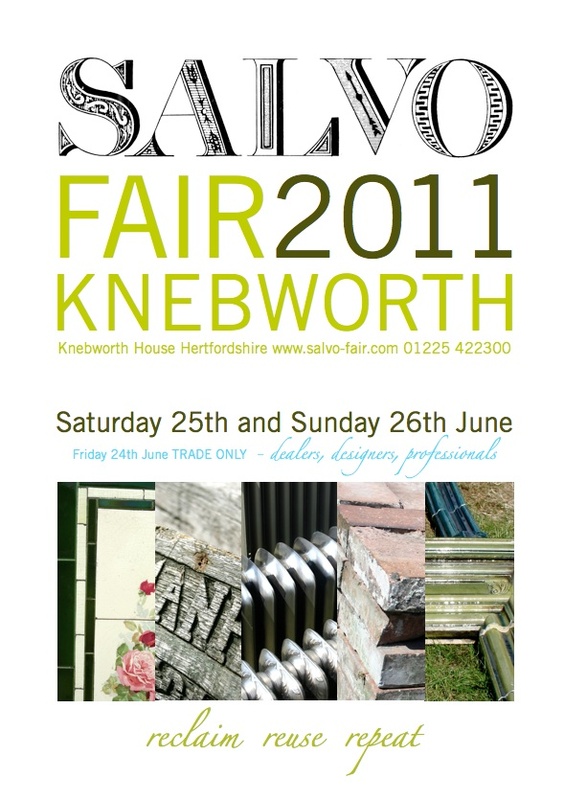 The annual SALVO FAIR is set to take place in the beautiful deer park at Knebworth House in the last weekend of June 2011. Seventy traders are expected who will exhibit architectural antiques and salvage, reclaimed materials, garden antiques and bygones. For an exciting day of rummaging through endless salvagey goodies and to enjoy the craftsmanship and history of many a unique object, come along to Salvo Fair. 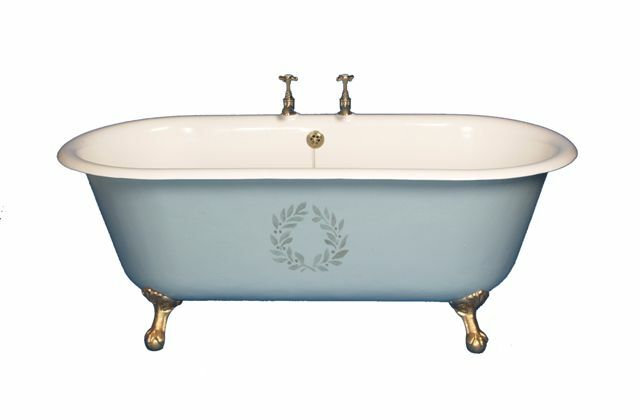 Enjoy the excitement of a live, on-site auction from Wellers Auctioneers who will be selling architectural antiques and Victorian, Edwardian and Art Deco bathroom suites plus discontinued modern ranges whilst meeting the architectural salvage trade and making new contacts! 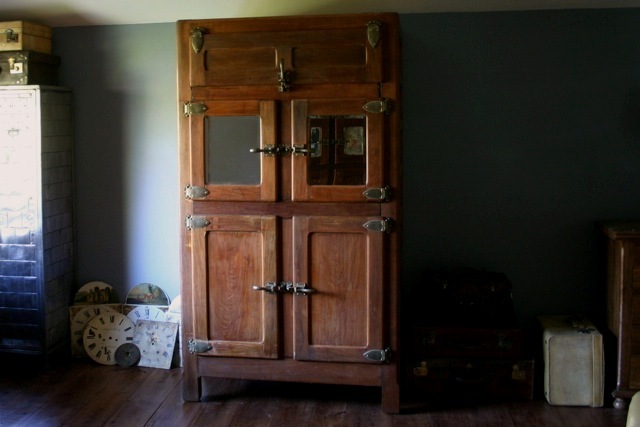 Bring a shopping list of items you need for your home – baths, retro kitchens and fittings, vintage finds for your garden – and don’t forget to bring measurements of those hard-to-fit spaces and an open mind for repurposing architectural pieces in new and inspired ways! 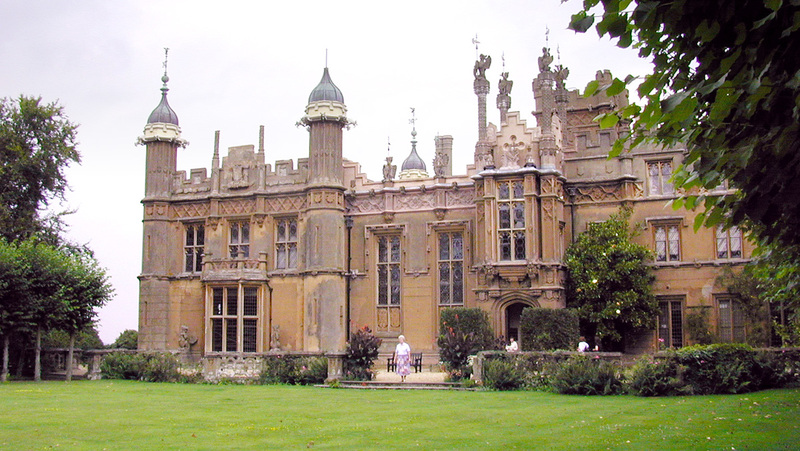 While you’re there take time to enjoy Knebworth House itself, an early Victorian gothic fantasy and the seat of Lord and Lady Cobbold whose family have lived there since 1490 shortly after fighting for Henry Tudor at the Battle of Bosworth Field. To The Trade: Friday 24 June. 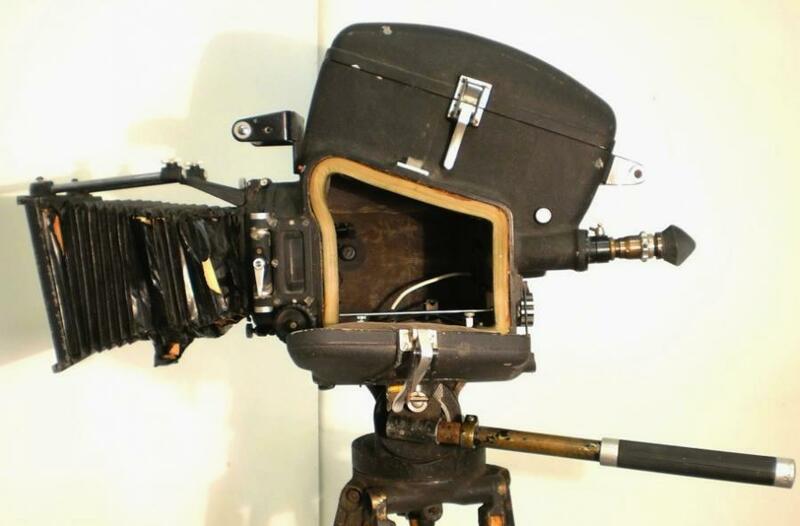 To find out about more great fairs happening in and around England, make sure to visit The Antiques Diva’s top UK resource – Antiques News & Fairs!